Keep up to date on our latest news and announcements in here. Last edited by Ktec: Stephen; 05-03-2015 at 16:46. We have some very big news for astronomers in Ireland. 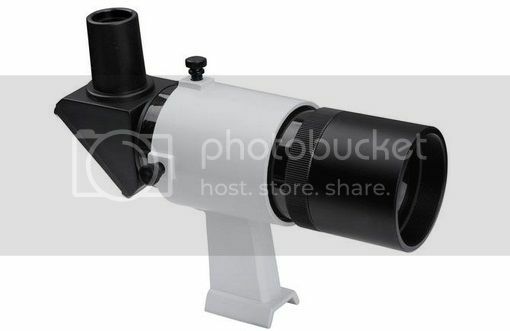 We have telescopes, eyepieces, cameras and accessories up right now, with more being added daily. 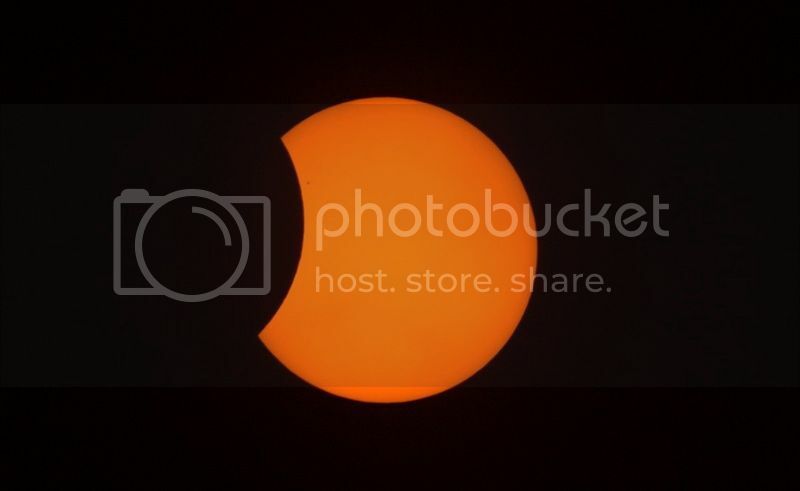 With the fast approaching Solar Eclipse next Friday, Solar Filters are flying off the shelf. Some sizes are out of stock already. Dont leave it too late if you are looking for one. 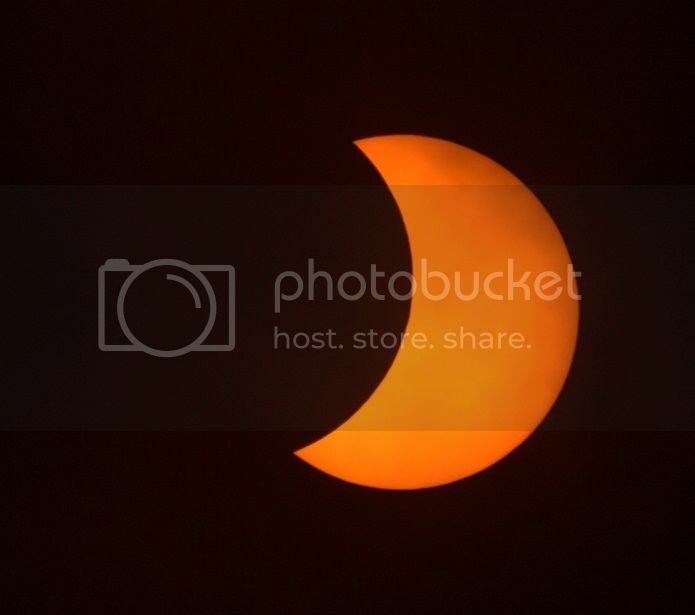 St Patricks day is a holiday, so our carriers are not delivering that day, so Monday and Wednesday are our only 2 despatch days next week for items to be delivered in time for the early Friday morning eclipse. We went to Rathbeggan Lakes, with Meath Astronomy Club today, and thankfully got a few clear patches. Here are 2 of the photos, taken through a Skywatcher 80ED Scope, with a Seymour Solar Full Glass Filter. Check out our Facebook page here, "Like" us to see our latest photos that we do take, and news. This weekend in Athlone is one of the biggest weekends of the year for astronomers in Ireland. Cosmos 2015 takes place at the Shamrock Lodge Hotel, and includes talks by some amazing speakers, including John Zarnecki and Nick Howes. We will be there with a good few tables of goodies, including an extensive collection of meteorites, Skywatcher telescope and accessories, Celestron telescopes and accessories, Atik CCD Cameras, Moravian CCD Cameras and plenty of scopes and books for the younger astronomers. We got out to do a bit of imaging the other night. Sadr region in Cygnus. Both photos are from the same set of subs. 40 subs at 90 seconds each, at ISO800, taken with a modified Canon 1000D, through a Skywatcher 80ED Pro, on a Skywatcher HEQ5 Pro mount. Photo 1 is with about 15 minutes spent processing in PS. Photo 2 is with about 30 minutes spent processing in PS. Still a good bit of data left to pull out of this, just havent got time at moment, plus I could darken the background sky a little. 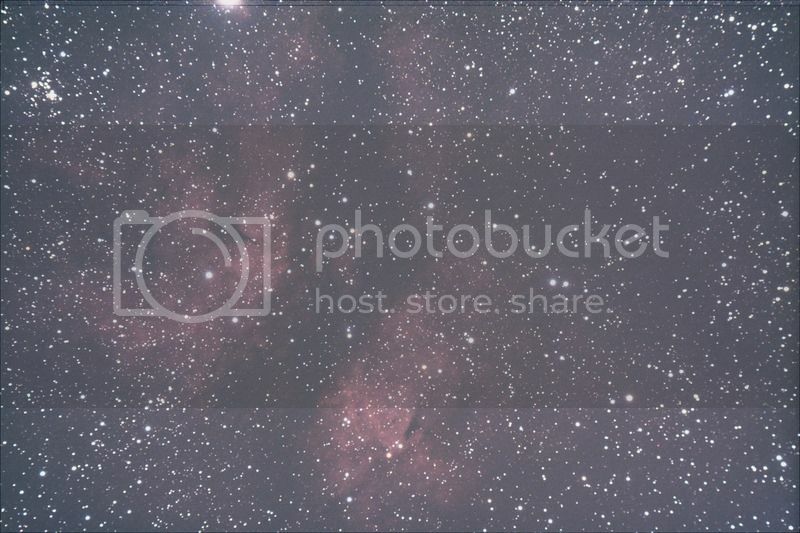 Last edited by Ktec: Stephen; 24-04-2015 at 16:59. 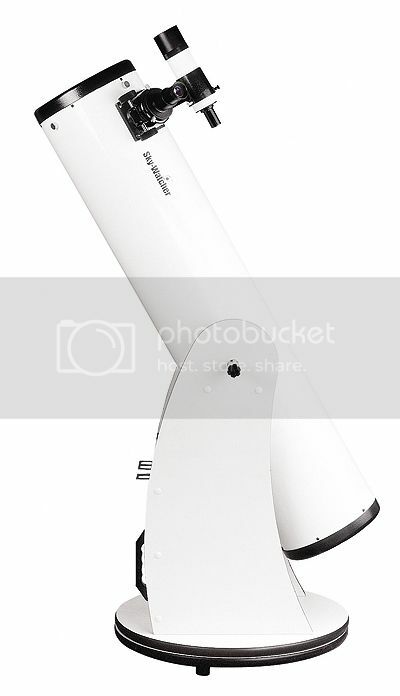 Our incredibly popular Skywatcher Skyliner 200P Dobsonian is now available with a 9x50 Right Angle Finderscope. Price includes delivery anywhere in Ireland. We will be running competitions, offers, and events with them throughout the year. Check out their Facebook page, its always being updated with information and upcoming celestial events. 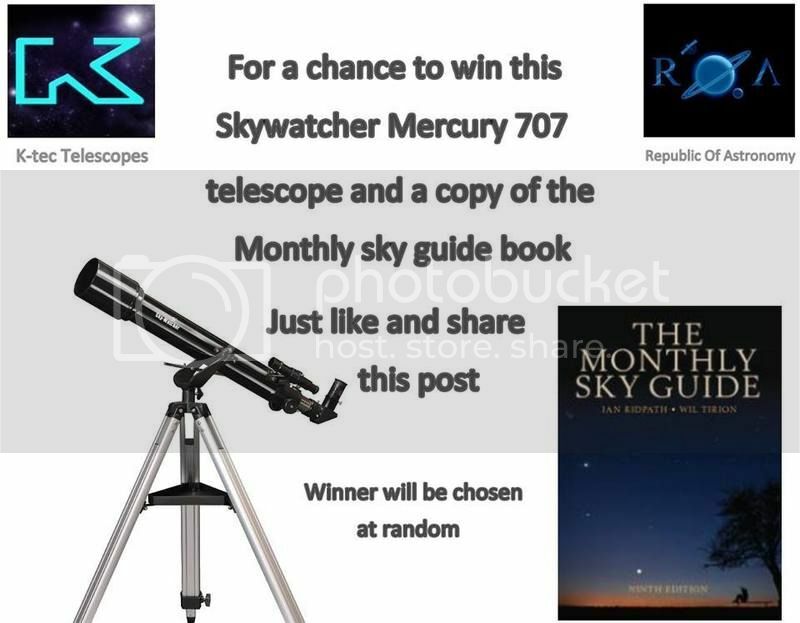 Our latest Facebook competition is now running in conjunction with Republic of Astronomy. Double your chances of winning by sharing it from both Facebook pages. 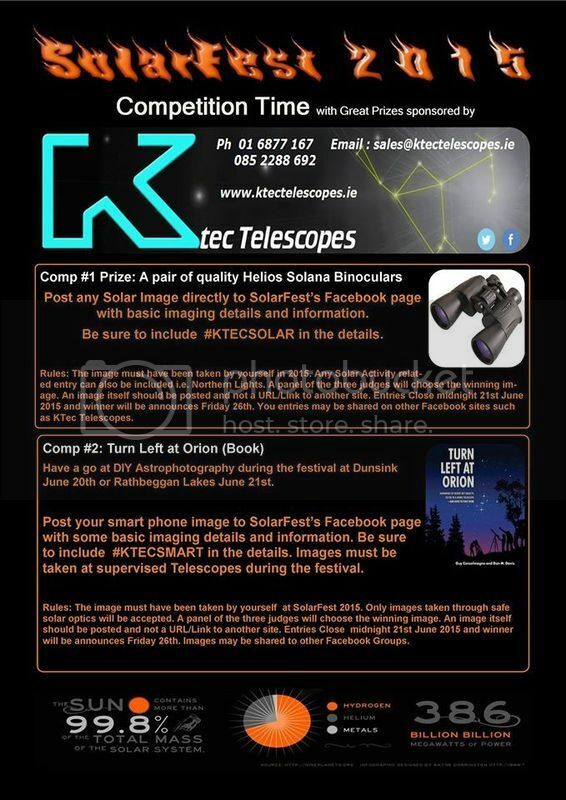 Today, we have launched a competition in association with Solarfest 2015, at Dunsink Observatory and Rathbeggan Lakes, on 19/20/21 June. We have a Celestron Summer promo running, with hundreds of euro off the high end celestron range - ends July 31st. Skellig Star Party 2015 is coming up this weekend. It promises to be one of the best meets of the year. It kicks off on Friday, and runs until Sunday Morning. There is a table quiz on Friday night, a few light talks on Saturday, with over 100 tickets booked for them, and hopefully clear skies on both nights. Join us tonight, at Charleville Castle, in Tullamore, for some observing as part of the Explorers Museum Film Festival. Meath Astronomy Club are hosting a free Lunar Eclipse event in Rathbeggan Lakes on the 27th September. Beginning at 8pm, it will feature a tour of the night sky by John Flannery, as it gets dark, and also a live imaging session with astrophotographer John McKeon.